THE drought is far from broken, but greener pastures have lifted a weight off Gloria Connor's shoulders. 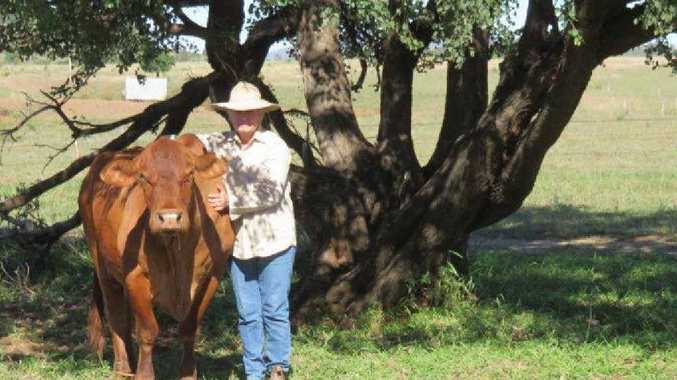 The Gogango grazier and her brother Peter have welcomed the recent rain bands which have improved feed quality for cattle and boosted moral among producers. 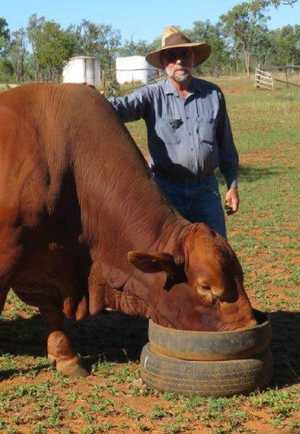 It's not the first time the pair has battled through drought, having run a couple of hundred head of cattle on their property for the past 15 years. "Quite frankly, up until we got this last rain it would comparable with 2009 drought, which was really cruel to us," Gloria said. But the property received some good rainfalls last weekend and about three weeks before that which Gloria described as an "absolute Godsend". "Although we got no water for our dams, the response to our pastures has been fantastic," she said. "We didn't get any type of grass rain in 2009 until about December, but this year we've had this lovely break now and the grass has responded really well before this cold snap." 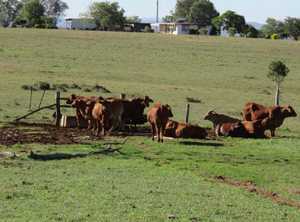 Gloria and Peter are still hoping for further rain to top up their dwindling dam supply. "Getting rain for dams is very beneficial because carting water to feed your cattle is a very hard job, so we hope to never get to that situation," she said. "We still have water in them at the moment, but if we don't get rain in the next few months I just don't know how they'll last." Good rain to improve pastures is just as important though, allowing cattle to be fed well. "It's probably easier to cope with a shortage of grass than a shortage of water," Gloria said. 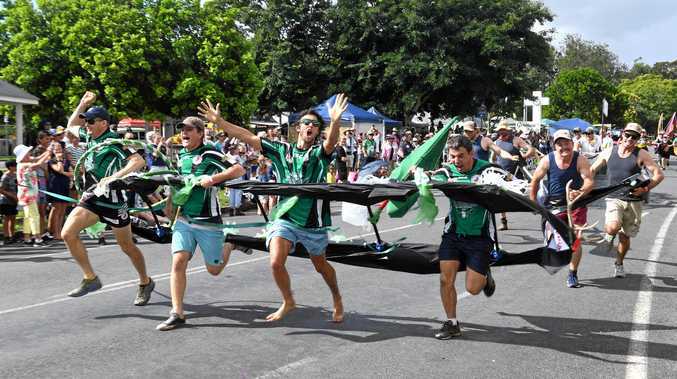 "But this wonderful reprieve we've had for last weekend and the three weeks before has just eased the feed problem. "We'd just like a little bit of heavy rain to help top up our water supplies a little bit until the wet season comes at the end of the year." Much of the concern Gloria has felt about the dry conditions has eased with the downpours. "When it rains and the grass is green and the cattle are grazing out happily it's the greatest moral booster you can have on the land," she said. "It's lovely to have your dams full, and we really want that to happen, but just seeing the cattle happily grazing on this lovely green grass makes you feel happy for them and happy for yourself as well." Respite from the rain and strong cattle process have left Gloria feeling "really positive" about the year ahead. "The cattle prices are just fantastic and if we can keep getting just rain every few weeks and we can keep our pastures growing and get some water in the dams, I think the rest of the year will be wonderful," she said.